Well bless your heart. Anytime! This one would have checked all of my boxes and if available at the time I was looking I would have grabbed it. My 1st color and interior choice. IIR was my 2nd choice which I ended up with. Was looking for an R but would have bought the catfish if it was available. All I saw was black , gray and white which aren't colors to me. They tend to blend in with all of the rest of the world cars on the road . It's all a matter of taste. The XKR-S was a confused car. Not as confused as the XKRSGT- by when the plot was definitely lost. Emerald fire being a sophisticated color, seems to add to my confusion.
. Sorry if my X 100 offended. Offended by what??? I LOVE XK8s and X100 XKRs! I had a 2000 XK8 for several years, and that car specifically is what made me want the X150. X100s are gorgeous, but just not up to snuff performance-wise, nor comfort/tech/fit-ability (too small for my line of sight.... had to look through the top half of the windscreen and duck to see traffic signals). 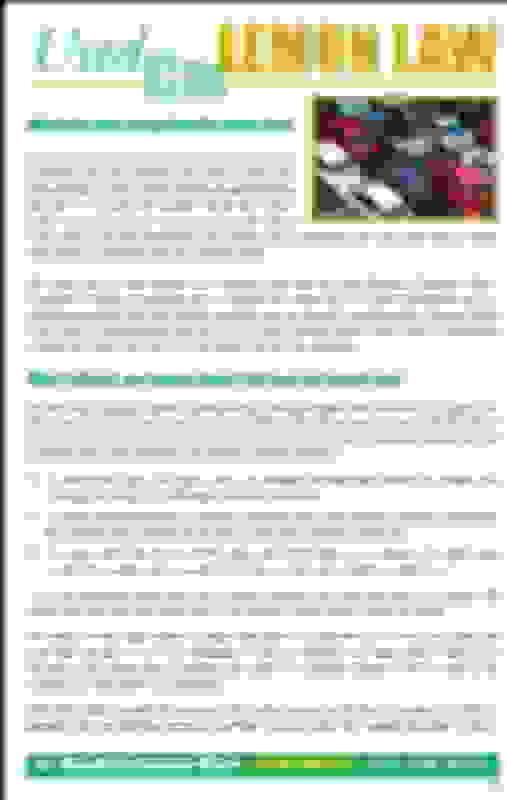 I wasn't complaining a bit when I PSed you (heh), just maybe letting you know of an inadvertent posting. The web site lists the color as British Racing Green, but they could be wrong, as it seems brighter than that. Salsa was a little too bright for me, so I targeted Radiance, but I was naive and unaware of the existence of Emerald Fire at that time. Seen some great photos of EF, and it lights my fire. IIRC NBCat has an X150 in Emerald Green and it's a beauty. There were none on the market when I was shopping around and my superstition would have collided with my wife's wishes if there were. I agree in pics the Salsa Red is bright. Didn't see one in person. My SV8 was radiance red and I loved it. No regrets on the one I own though. Last edited by Sean W; 01-25-2019 at 09:21 AM. Your color is a beautiful one, and I was cross shopping 2 XKRs at the same time, one was radiance and I viewed that as a leg up on the black one I bought. If the seller didn't seem shifty, I'd have had my 3rd dark red Jaguar. Love the Radiance! Better name than Carnival Red anyway (love my colors, hate the name). Hey Sparky, I actually looked at this car online Quite a few times. Was just not sure how the British racing green would look to me once I got it parked in my garage. I do love this car and how it looks. 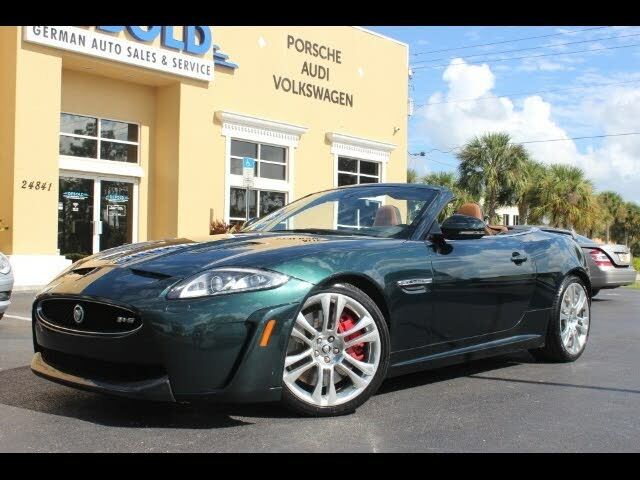 I wound up buying a XKR 2013 from the Jag dealer here in Southern California. I spent about $17,000 less and I own another XKR that I’m in the process of selling. I love these cars !! I think they are the best values in the car business. Having said that just as I was putting the older2007 XKR on the market, my mechanic noticed the dashboard was starting to bubble and looks Like the dash leather is pulling back from the top of the Dash ,near the windshield..
Hey Sparky, ...my mechanic noticed the dashboard was starting to bubble and looks Like the dash leather is pulling back from the top of the Dash ,near the windshield..
lol at the "senior member"! That title simply comes with a predetermined number of posts. As for your dash, it is a common known issue with the XK's. Mine is just starting to pull as well. I will get it in to an upholstery shop in the spring to see what they suggest. 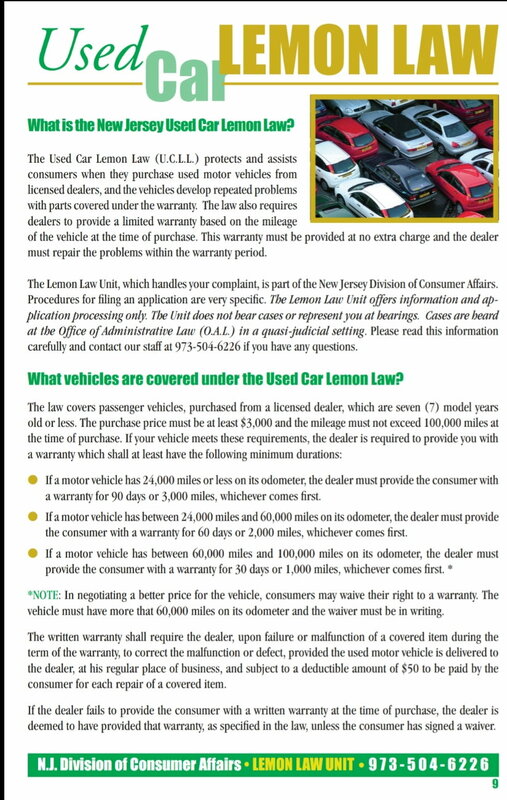 Just a question out of curiosity: I'm not looking to purchase this car, but was surprised to see it was a "Lemon Law", MANUFACTURER BUYBACK at ~6 years old! Does it seem odd that JLR would still be required to re-acquire this car at that age? Lemon Laws vary by state. 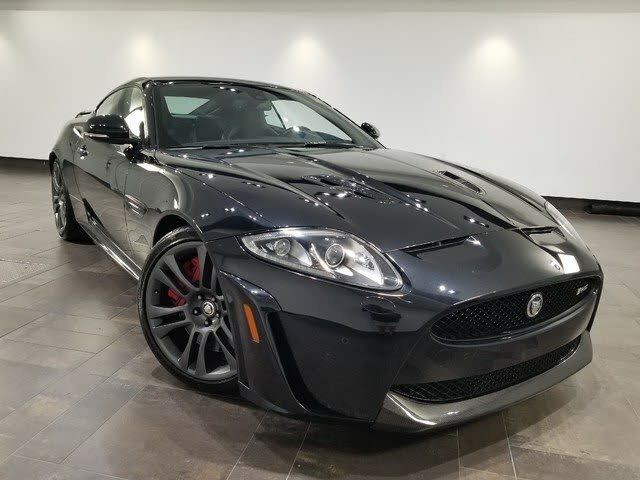 This 2012 XKR-S was bought used with under 13,000 miles in New Jersey, whose laws control notwithstanding any manufacturer's policy to the contrary. Only those from the "Upper US!" What really is so funny is that I started with a new 1977 XJS right off the showroom floor and went through 300,000 miles, a serious accident, a distributor cap bouncing up and down (and still running), and who knows how many dollars, but between KC and Vegas, we had a lot of fun. I raced an XJS in Jaguar Racing and won with her. The love-hate relationship is just part of the deal. I own the last one I will have now...I have the last wife I will have now...I raced my last race. Go get one...you will love her.